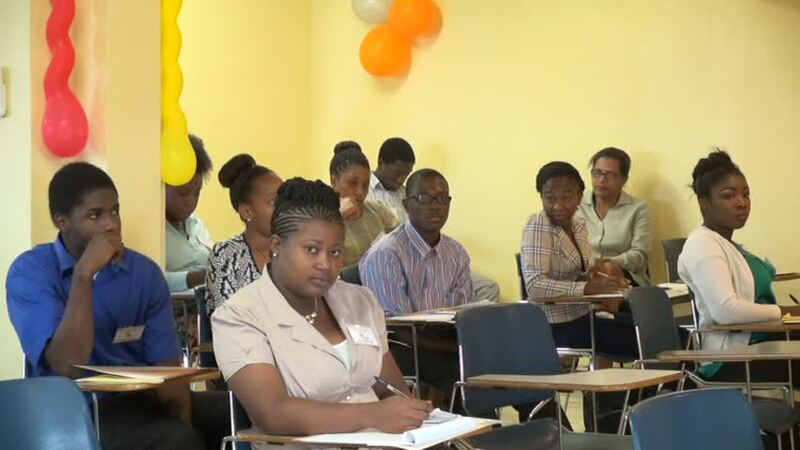 NIA CHARLESTOWN NEVIS (JUNE 23, 2015) — A group of over 20 prospective teachers were urged to use their participation in the ongoing Department of Education’s Prospective Teachers’ Course, to learn all they could, ask many questions and to be honest and upright during the training. 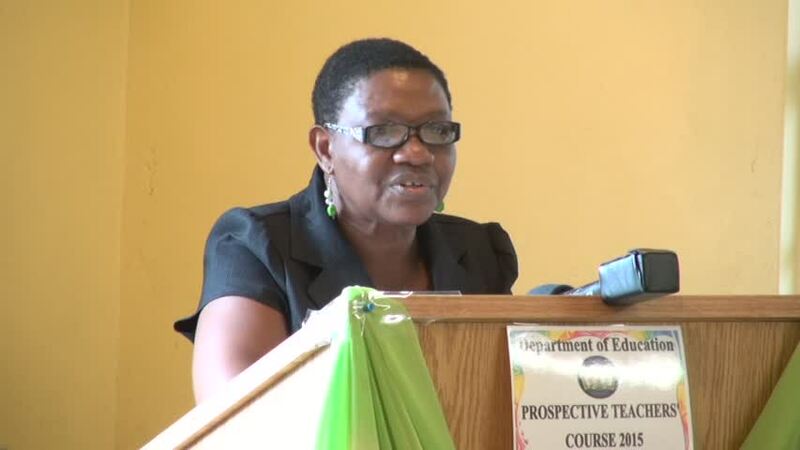 The advice came from Principal Education Officer in the Department of Education Palsy Wilkin, when she delivered remarks at the opening ceremony of the two-week Course on June 22, 2015 at Pinney’s. During the training, participants would be taught to understand the structure and role of the Education/Public System; to interact with the rudiments of learning and teaching; to employ and develop communication skills in writing, speaking and work presentation and to give a panoramic view of some of the theories and practices in Education. According to Wilkin, although the course would not teach all that was necessary before entering a classroom, it was designed to prepare the prospective teachers for possible placement in the classroom. “We want to see that enthusiasm. We are looking for the creativity that you will bring to the classroom. We are looking to see how you communicate and how you collaborate with each other…These are the things that we are going to be looking for during these course,” she said.